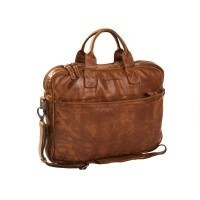 Stylish leather laptop bag Antwerp with a unique vintage look. 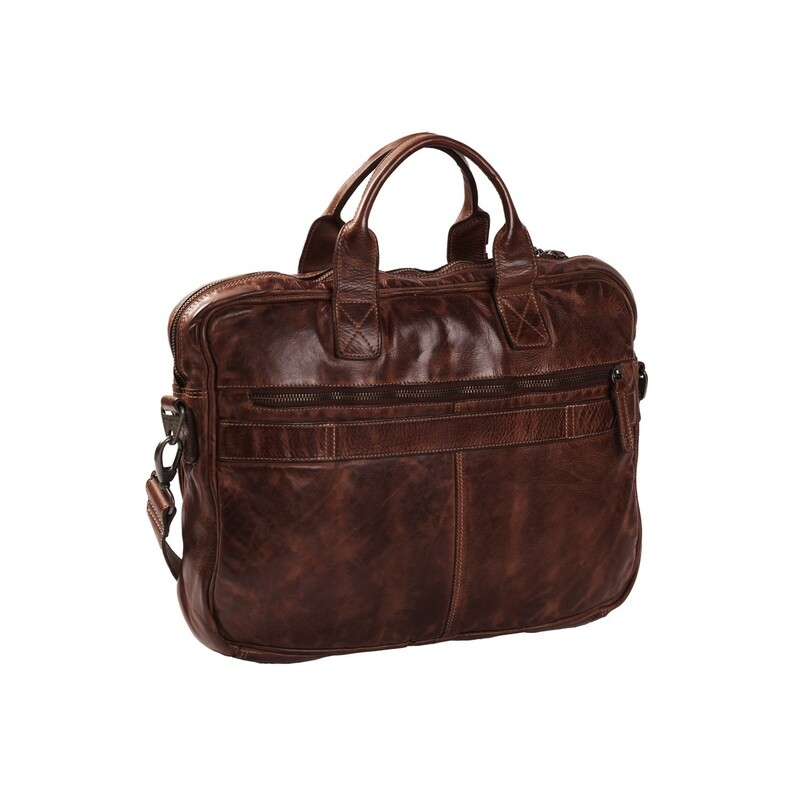 Made of high-quality cookburn leather, rich in details and finished with high quality. 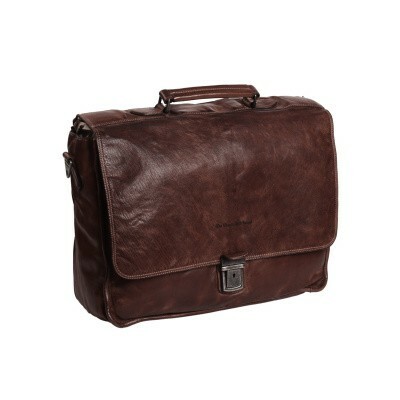 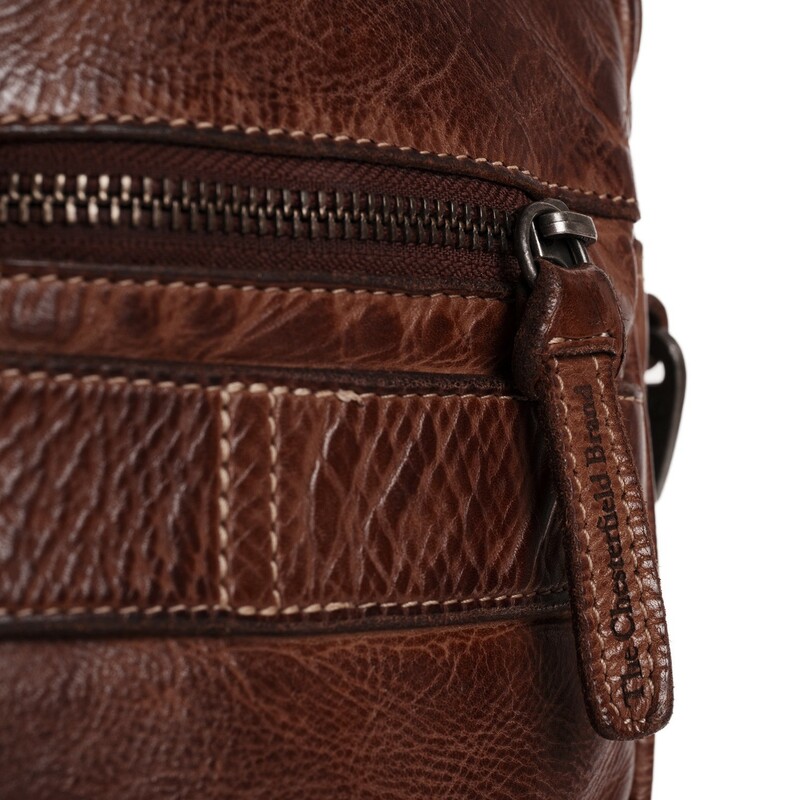 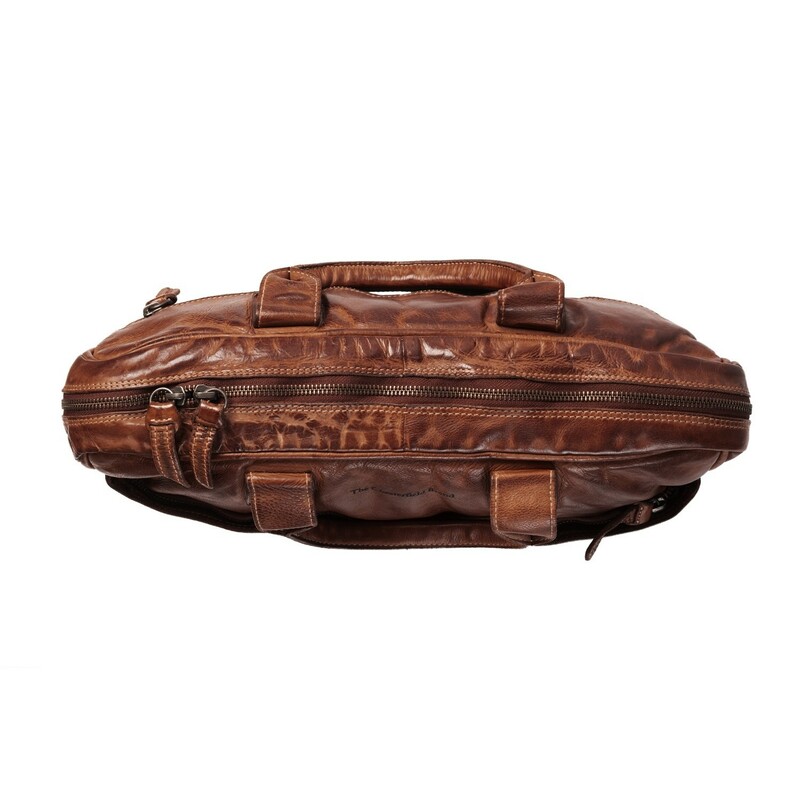 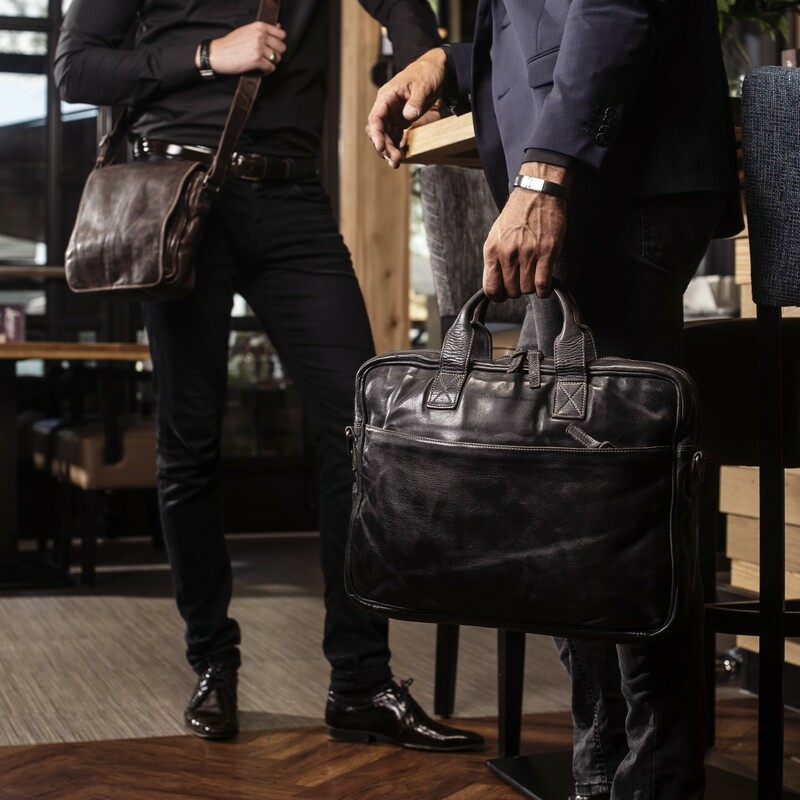 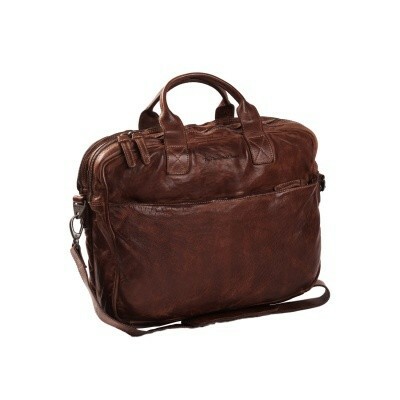 This leather laptop bag has a spacious zippered main compartment. 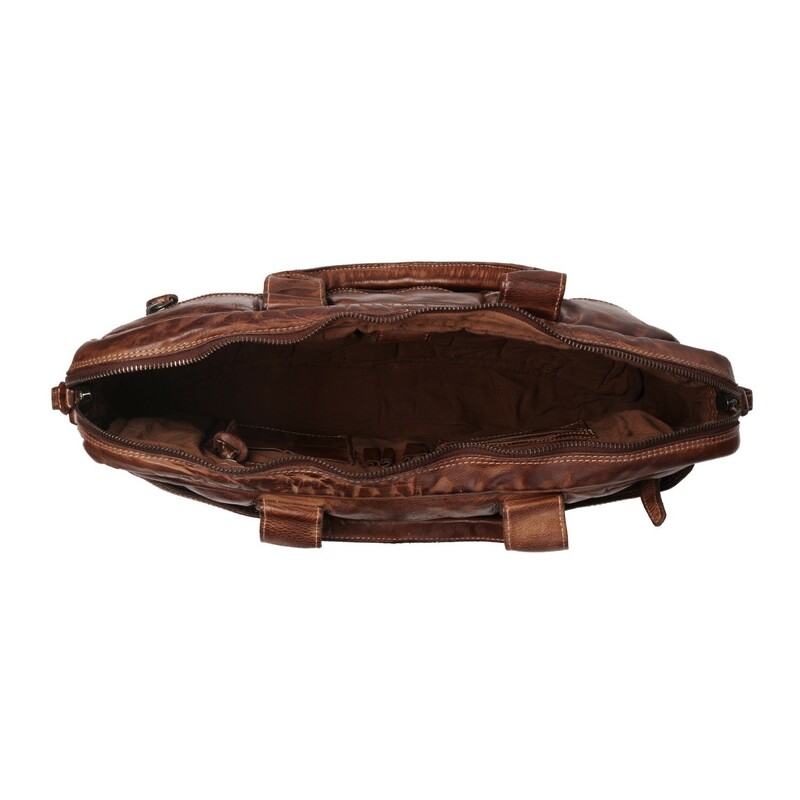 The inside has a reinforced 15 inch laptop compartment, a zippered compartment and an organizer to store cards, pens and your smartphone. 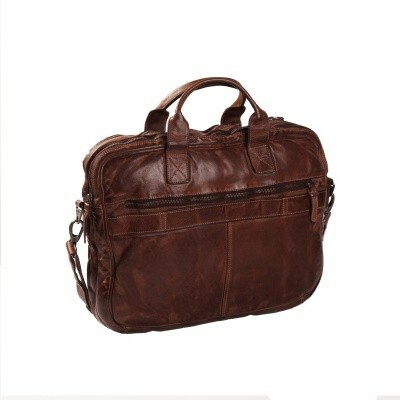 For extra storage space, this laptop bag has extra compartments at the front and back.